1. Payment is expected when services are rendered. 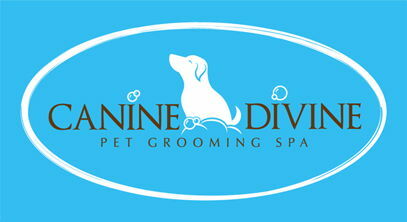 In order to focus on our pet's needs, customer service and minimizing costs, we do not bill.